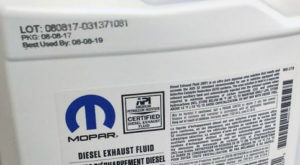 Avoid a diesel fuel bath when changing the Ram 1500 EcoDiesel fuel filter with this handy fuel filter change tool. 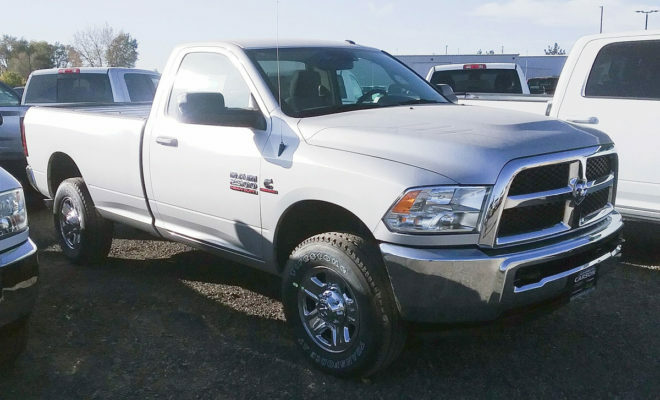 In the one year we’ve had our ’15 Ram 1500 EcoDiesel here at Geno’s Garage, we’ve had to change the fuel filter twice. The first time: no drain from the pesky yellow drain valve and a diesel fuel bath and fuel spill on the garage floor when tightly installed filter housing was removed with a strap wrench. The second time: no drain from the pesky yellow drain valve and a diesel fuel bath and fuel spill on the garage floor when the plastic bag around the filter housing slipped as the filter housing was removed with a strap wrench. The need for a filter housing removal tool was slimey-stinking obvious. And the yellow drain valve, more on that later. 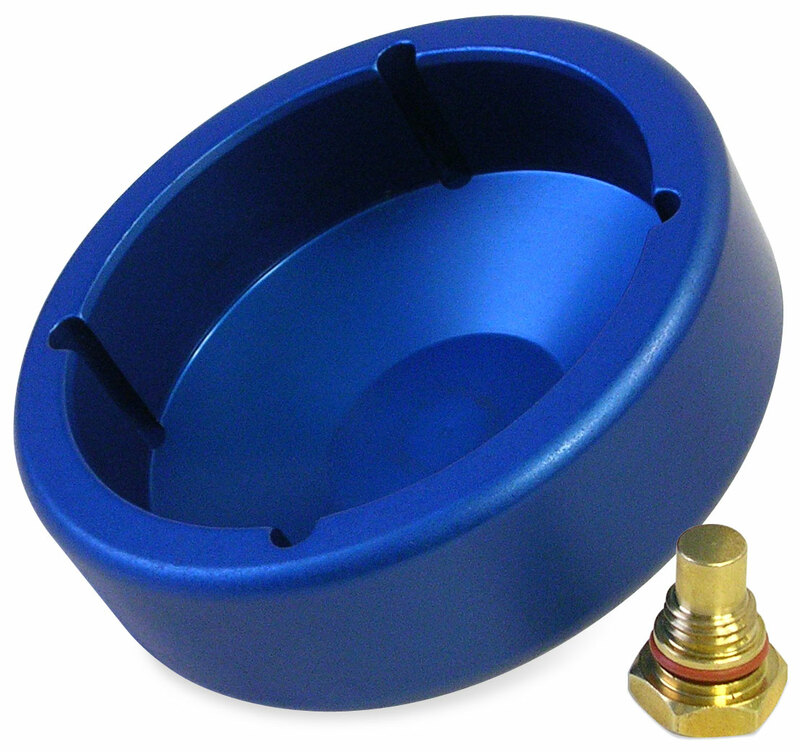 Geno’s Garage is happy to introduce a billet aluminum fuel filter housing removal tool. The four indents go over the nibs on the filter housing. The tool has a 19mm hex head for your wrench or socket. 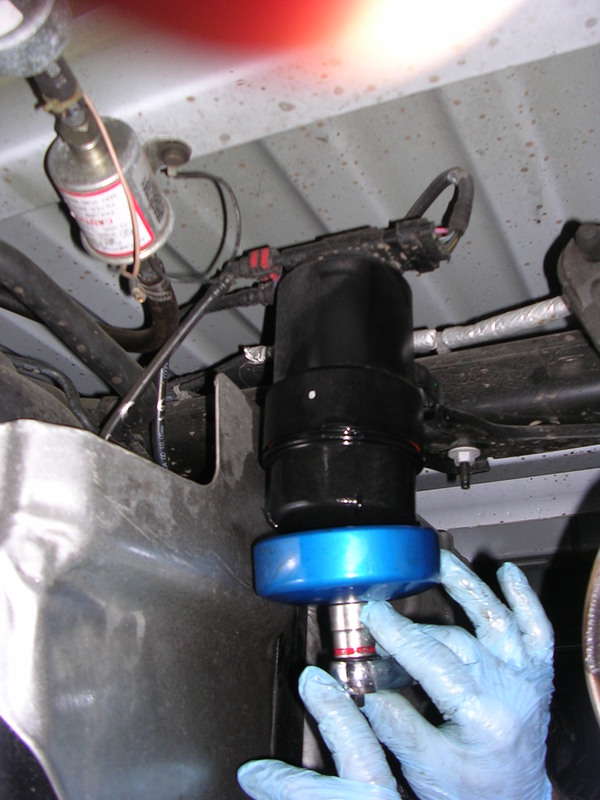 See our video of changing the fuel filter below. 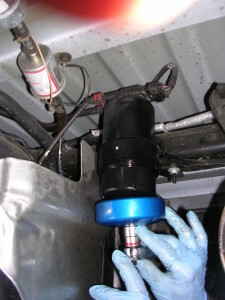 With the fuel filter housing removal tool there will be no more fuel bath and/or fuel spill. Now, how about the pesky yellow drain valve? With the filter housing removed we closely examined the valve and it should work. It doesn’t. (At least with the two housings we tinkered with.) When we broke/cut the top off the valve to allow it to come out you can remove the valve completely. How about this: forget the pesky/broken yellow plastic drain valve. 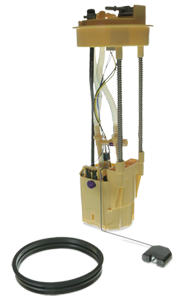 Our tool ships with a replacement brass valve that can be removed with a 17mm wrench or socket to drain the fuel. Get the Fuel Filter Removal Tool for your Ram 1500 EcoDiesel truck at Geno’s Garage for $59.95.